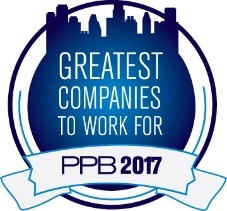 Pittsburgh, Pennsylvania (May 9, 2017) – The Pro Towels family announced that it has been named one of the promotional products industry’s 2017 Greatest Companies To Work For by PPB (Promotional Products Business) magazine. PPB is the industry’s flagship publication published by Promotional Products Association International (PPAI; ppai.org), the not-for-profit association for more than 14,300 corporate member companies and more than 510,000 industry professionals who lead the $21 billion industry. PPB’s annual search to find the best industry employers turned up more than 100 companies nominated by their highly satisfied employees. 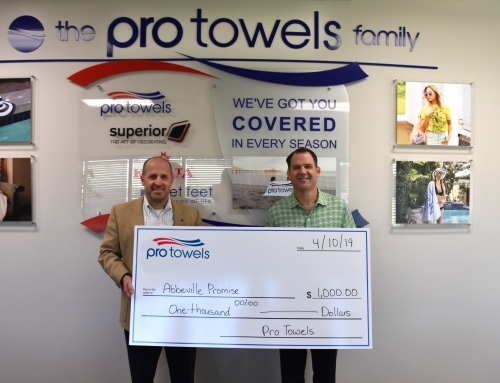 Pro Towels was one of 60 selected for its ability to emulate best practices that keep workers happy, satisfied and engaged. 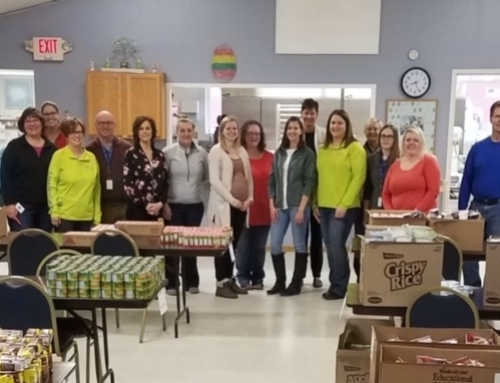 The PPB recognitions were based on employee responses to an online survey exploring several key areas, including engagement, effectiveness, leadership, ethics, pay, benefits, training and work/life balance. Of those industry companies with winning scores, 19 were suppliers, 39 were distributors and two were business services companies. 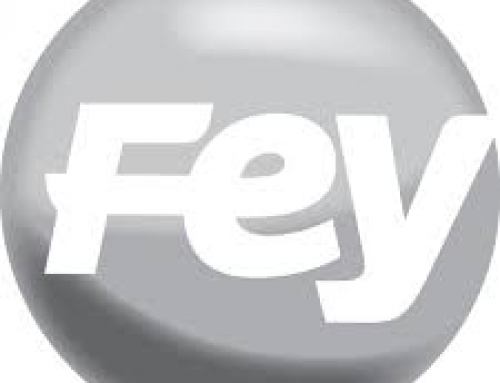 The size of the winning companies, categorized by numbers of employees, was diverse ranging from five to more than 600 and company history was varied too. 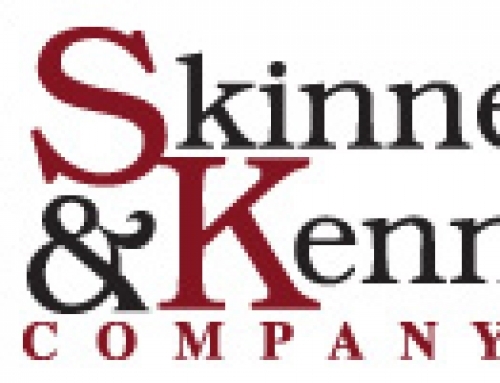 The oldest company was founded in 1878; the newest is just four years old. Learn more about these outstanding workplaces and see what their employees say about working there in the June issue of PPB available later this month. For more information about Pro Towels, please visit www.protowels.com. Pro Towels is the largest towel supplier to the promotional product industry with locations coast to coast for the US and Canada. The company offers in-house screen printing, sublimation printing and embroidery services to support a broad product line of beach, golf, and sport towels. Additionally, Pro Towels carries bathrobes and other beach accessories to complement its towel line. The Pro Towels family of companies also includes Kanata Blanket Company, a leader in premium blankets, décor and lifestyle products, and Superior, a leader in contract decorating for the promotional products industry for over 30 years. Most recently, the Pro Towels family acquired Neet Feet, a supplier of quality custom logo flip flops and other premium footwear.